Hey, hey! How's it going friends!? 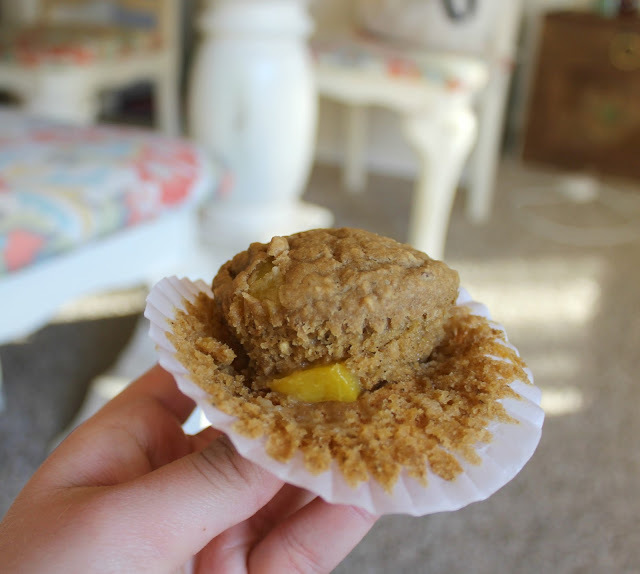 It's been pretty busy around here, but I wanted drop in and share these Peach Ginger Tea muffins with ya, because I'm back to baking post-Lent! woohoo! Honest® Tea has been one of my very favorites for a very long time. In college we used to do midnight Kroger runs, and I'd always walk out with Honest® Tea and chocolate. Honest® Tea has even made my "Things I'm Loving" lists a few times (<---hello blogpost from 2014!?!). So I was super excited to create this recipe for their newest Unsweetened Peach Ginger Tea. Honestly (see what I did there? ), this may be my new favorite flavor. (Honest® Honey Green Tea, you will always have a special place in my heart too though). 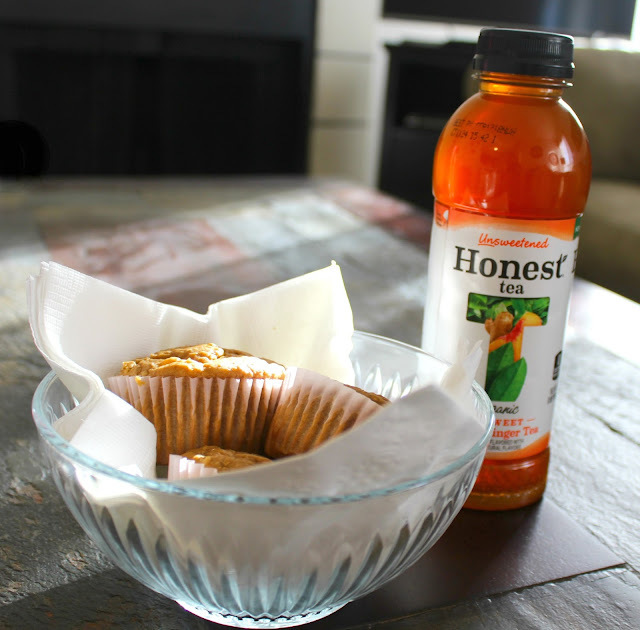 First things first, I want to tell you all about Honest® Tea's new tea! It's unsweetened, but has peachy undertones and hints of ginger. And being a Georgia girl myself, 1. I love peaches. and 2. 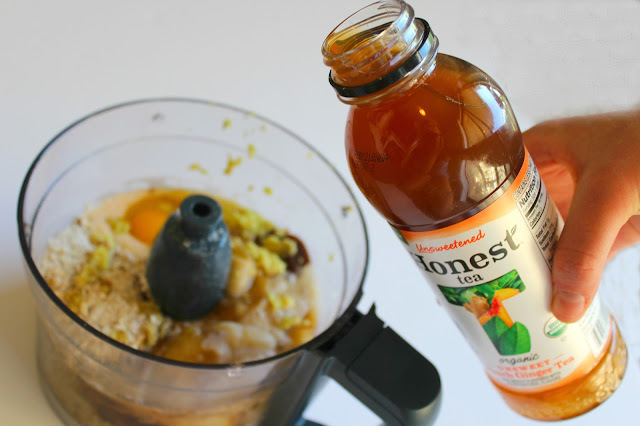 I love tea, so Honest® Tea really rocked it with their Unsweetened Peach Ginger Tea. The ginger gives it an extra kick, which I love! I also like that it tastes just a tad sweet (even with no added sugar! ), because that means you can drink it all day, everyday. 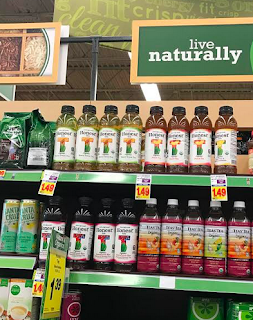 Honest® Tea focuses on sustainability with its organic and fair trade teas, and with Earth Day approaching this weekend, I think this is something to celebrate! It is brewed with real tea leaves, just like you'd make at home (only on a much bigger scale). 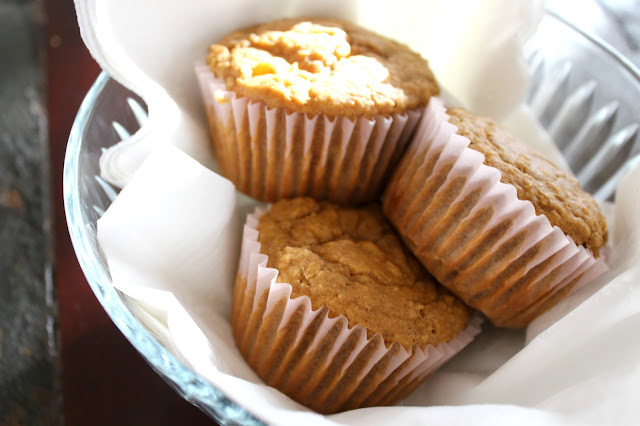 These peach ginger muffins are made with oats and yogurt, so they are a great breakfast option. First things first, mix your oats, flour (I used gf flour, but you can use any flour of your choice! 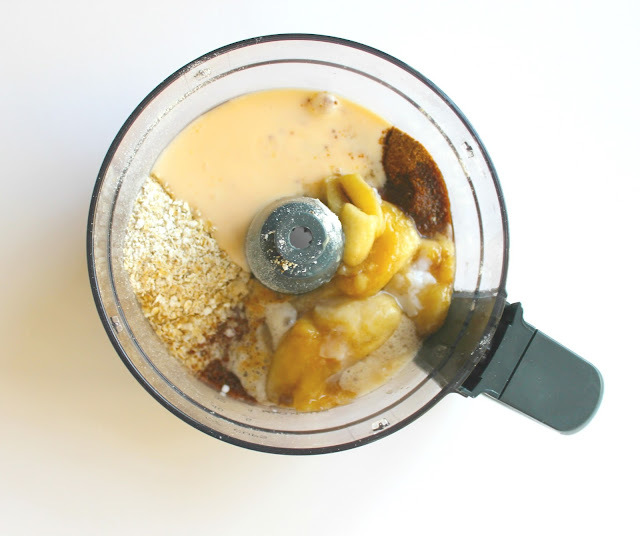 ), and all other dry ingredients in your food processor/ blender. Pulse for a few minutes, and then add in your yogurt, coconut oil, egg, bananas, ginger, and Unsweetened Peach Ginger Tea. 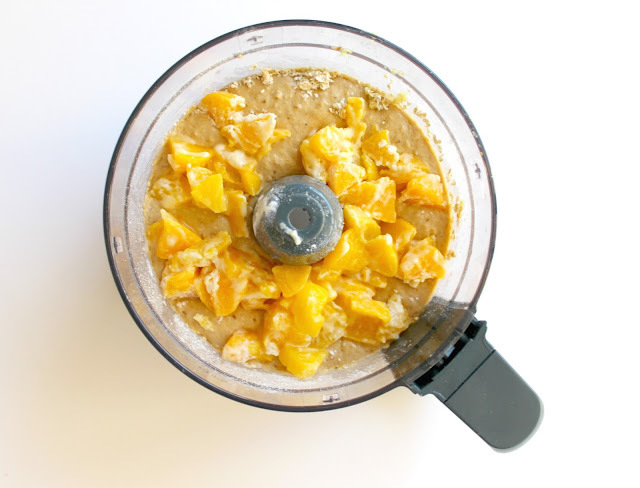 Blend or process until smooth, and with a spoon, mix in chopped peaches. 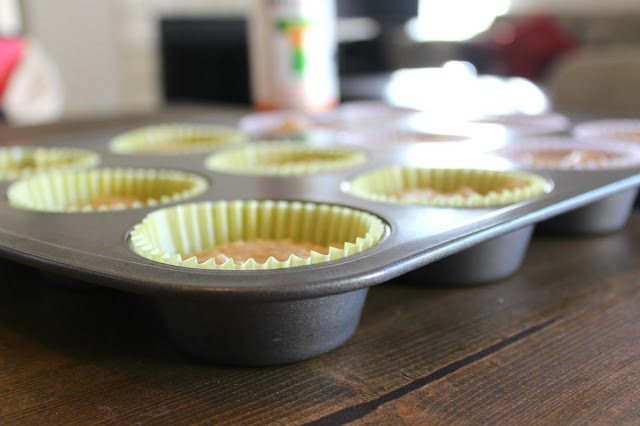 and bake for 14-16 minutes until golden brown and middles are baked through. 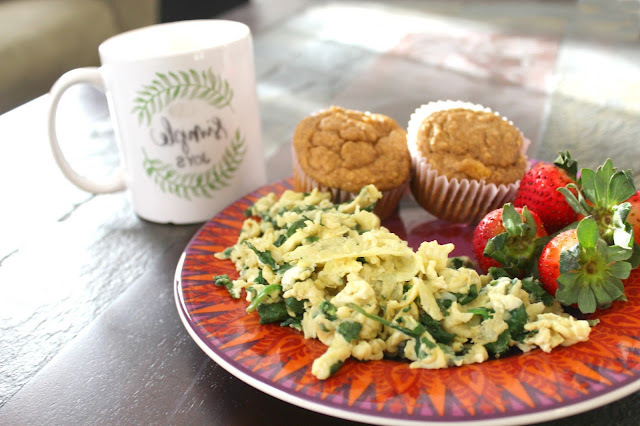 If you'd like to try more delicious Honest® recipes and ideas, head this way--->HERE!